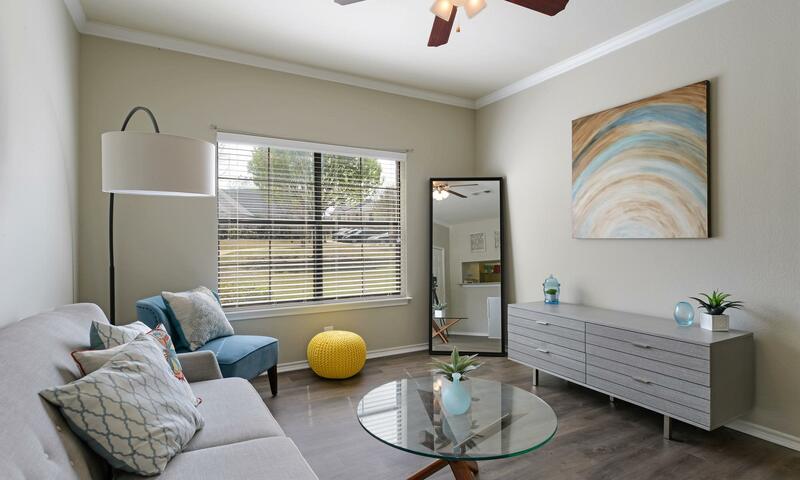 The Atlantic Mansfield offers spacious one, two, and three bedroom apartments for rent in Mansfield, TX. Our garden-style community is beautifully maintained and features the modern luxuries you desire in an apartment home. 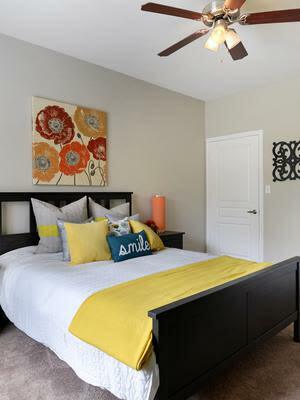 You will enjoy fully equipped kitchens with dishwasher, microwave, ice-maker refrigerator, and private patios with gorgeous views of our grounds. The floor plans at The Atlantic Mansfield are sure to please even the most finicky apartment seeker. Finding a pet friendly apartment can be tough. Here at The Atlantic Mansfield, we certainly understand how important it is to have your companions by your side. That's why we are a pet friendly community; we love your pets as much as you do! Pre-approved pets are welcome in all residences. Breed restrictions apply- please contact our leasing professional for more details. Pet deposits, pet fees and pet rent are per pet. We welcome two cats or dogs per apartment home. There is a $300 pet fee and $15.00 per month pet rent per pet. There is no weight limit; no aggressive breeds are allowed. Call for more details. 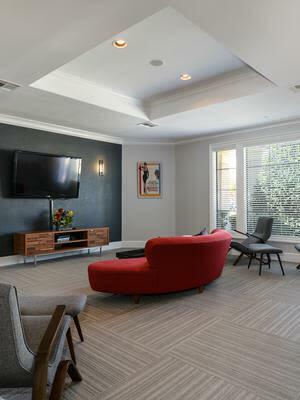 Comfort and convenience separate The Atlantic Mansfield from other DFW area apartment communities. 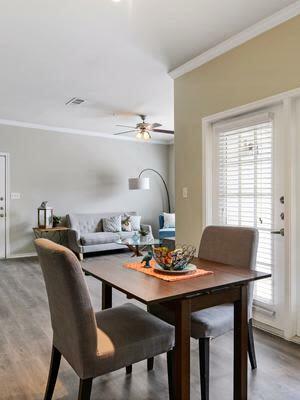 Located on Matlock Road only minutes from Route 20 and Texas 360, our apartment homes connect you to major employers in Mansfield, Dallas, Fort Worth, and Arlington. Also nearby are first-class shopping venues, superb dining, and interactive natural areas. On site, The Atlantic Mansfield is just as enticing. We offer you a variety of community amenities designed to enhance your resident experience. Relax next to the crackling fire in our comfortable community clubhouse. Sweat away the stress of your day in our state-of-the-art fitness center. Throw the ball for your pet at our on-site Bark Park.